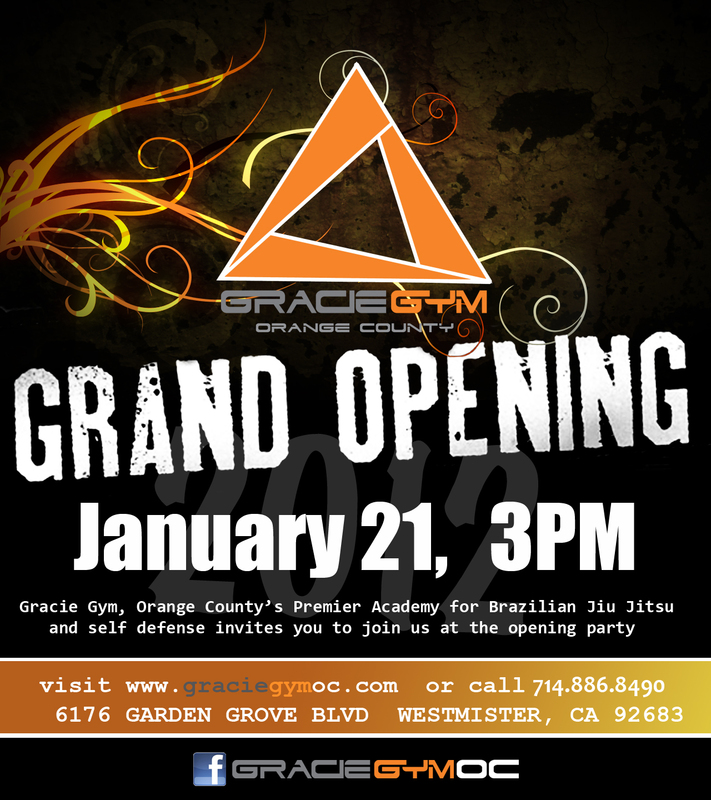 I’m lucky to live in SoCal so I could attend the grand opening of the Mendes Brothers academy, Art of Jiu-Jitsu. Joel Tudor and kid Tosh were there. Kid Peligro and BJ Penn were there. Angelica and Andre Galvao also present. As well as thirteen other black belts that I counted. The space is beautiful. Its decorated in white and chrome with personal effects. Lots of amenities, women even have their own shower. The mats are built up with tires below for spring. Outside there was free acai and fish tacos courtesy of Sambazon and Bear Flag Co respectively. Enough of the words on with the pictures. Gallery after the jump.